Selected for Trade Professionals, Automotive Professionals, DIY enthusiasts and people on rural properties alike, Sparesbox have a range of high quality Workshop Fluids, Sealants, and Fluid Transfer that meet every requirement and need. Whether you're working in a professional Automotive workshop or in your own garage or shed, the Sparesbox range of Workshop Fluids and Sealants have you covered. 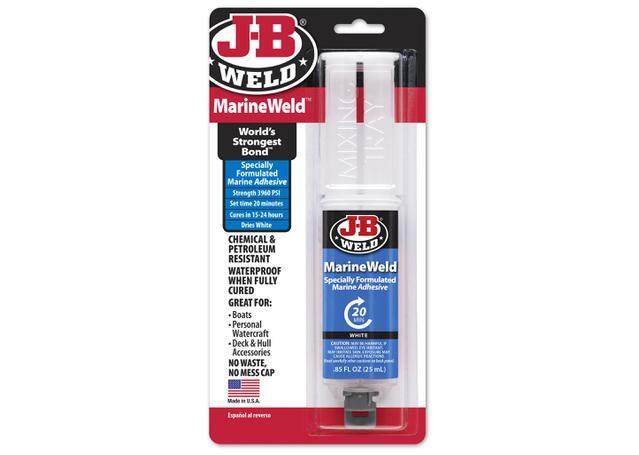 Why are Good Workshop Fluids, Sealants, & Fluid Transfer Important? 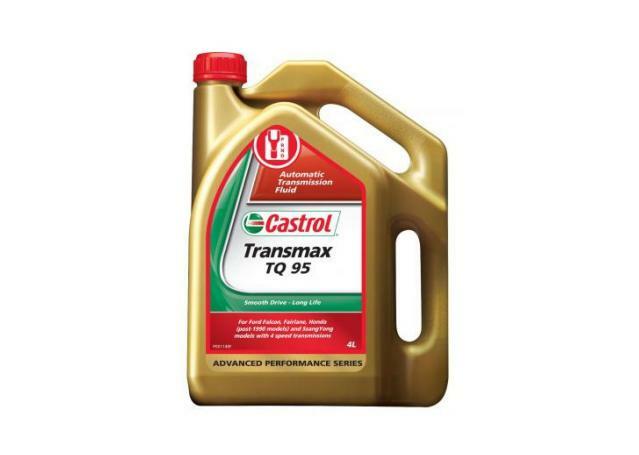 Using the best quality Hydraulic Oil is vital for completing whatever hard task you need with the utmost ease and reliability and our range from Nulon and Castrol will ensure superior quality next to none. In choosing a hydraulic oil formulated with the best additives and made from the best base stocks, you're guaranteeing the best protection against wear, heat and pressure for your hydraulic machinery and its moving parts. Keeping engine fluids, greases and sealants where they belong is important not only for safety reasons but also will also prevent spillage and ensure their precision application. Our range of Drum Accessories, Grease Guns and Caulking Guns, Greasing Accessories, Hoses, Pumps and Fluid Transfer, Oil Pans and Drains and Seals, Fittings and Rings, have been designed and manufactured using the best materials to make automotive vehicle maintenance as safe and as easy as possible. Whether you're working in a Professional Automotive Workshop or out of your own garage or shed, premium-quality Hoses, Pumps and Fluid Transfer Equipment will not only reduce your working time, they will also prevent unwanted oil or lubricants from finding their way onto the floor. Premium-quality Fuel Transfer Pumps, Industrial Rotary Fuel Transfer Pumps, Oil Filling Hoppers and Plastic Lever Pumps will ensure fluids and lubricants will end up where they're supposed to. Sparesbox have teamed up with two of the leading brands in Automotive Tools, Toledo Tools and Kincrome, to offer a huge range of accessories and equipment for a variety of applications. 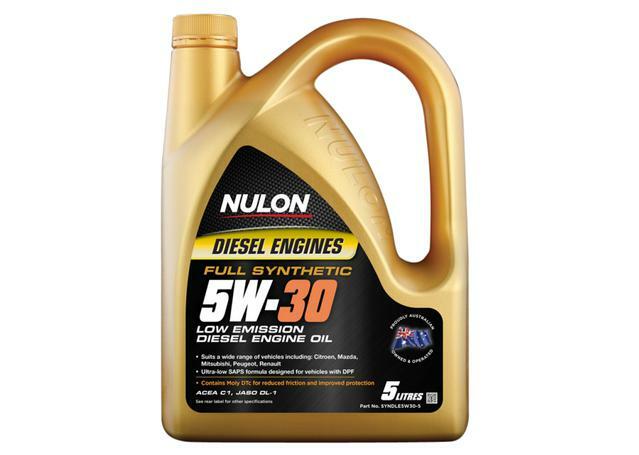 Sparesbox partnership with Nulon and Castrol also brings you the best range of Hydraulic Oil available. Sparesbox range of Drum Accessories, Grease Guns and Caulking Guns, Greasing Accessories, Hoses, Pumps and Fluid Transfer, Hydraulic Oil, Oil Pans and Drains and Seals, Fittings and Rings are guaranteed to outperform and outlast their competition.